Welcome to Three Book Thursday. This blog feature is all about our favorite children’s books of the week, and celebrating those moments when we can say, ‘Yes, just one more book.’ See all the posts in the category here. 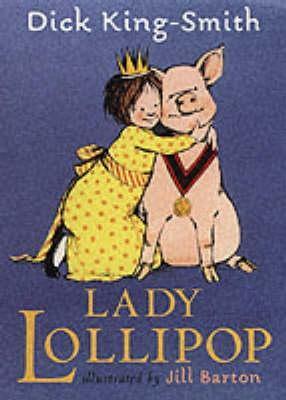 And check out our other series about children’s book’s, Friday Favorites, here. I’m not entirely sure how this came about, but on our last trip to the library my kids picked some pretty serious books. Think Arthurian legend and Greek mythology picture books. I was kind of squeamish about them – how would they handle some of the themes? – but then I remembered how important it is to inspire children with hero stories and acquaint them with the larger picture of humanity. I definitely want to inspire my children to greatness while at the same time making them aware of their smallness in the grand scheme of things. So! We read these books they picked out. 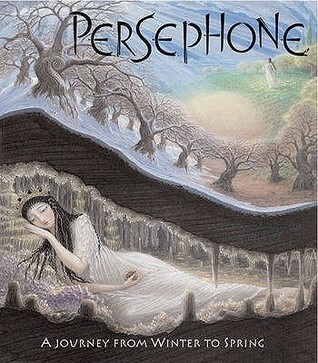 Persephone, by Sally Pomme Clayton – The tragic princess tale is a dark one, with Hades taking the daughter of Demeter, Earth Goddess, to his kingdom in the Underworld, but this particular version doesn’t go into a whole lot of detail about the Underworld. Instead it focuses on the legend of the seasons that came from this story. Greek mythology is not something I’m extremely familiar with, but it’s pretty fascinating and has infiltrated so many cultures. I’d love for my children to be familiar with it to some extent, and this is a start. Lancelot – What a long story! But man does Isaac (4) love stories about knighthood. He’ll sit there the whole time, staring at the pictures and taking in the heroism of this Aurthurian legend. Hudson Talbott has written many picture books about these legends and I’m hoping to get lots more from the library. I’m also toying with the idea of showing The Sword and the Stone to my kids, but I can’t remember much about it. Maybe I’ll have to preview it (right, who has time for that?). Those are the major picture books we’re reading this week. In the chapter book genre, we’ve been reading Lady Lollipop, which is such a perfect preschool chapter book, although I have to admit that I’m enjoying it as well. Ella has been reading the Frozen chapter book series. I read the first one with her, and they’re better than I was expecting, similar to the Disney fairy books we love around here. Winter is absolutely the best time for reading, and we are taking full advantage of it.